Beatrice Stockly was taken from her residence before dawn on January 8, 2015 by armed men who arrived in four pickup trucks, according to sources whose names are being kept confidential for their safety. Militantaggressive, extreme, violent, or confrontational methods of support to a political or social cause Islamist groups are active in the region, where two attacks near the turn of the year, one of them at a Christian radio station just before Christmas, left 25 people dead. He said Stockly is in her forties and leads an austere life, selling flowers and handing out Christian material. She is described as sociable, particularly among women and children. Her home is in Abaradjou, a popular district of Timbuktu frequented by armed jihadist groups. She was taken from that same residence in April 2012, when northern Mali was occupied by armed Islamist groups. 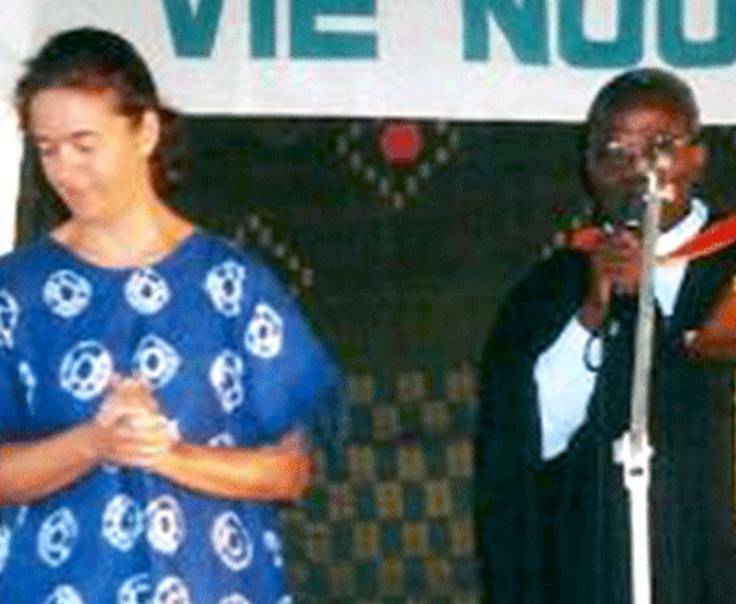 She was released 10 days later, following mediation led by neighboring Burkina Faso. During the 2012 occupation, Christians, a minority in Mali, paid a heavy price. For most of the year, armed Islamist groups ruled the region, banning the practice of other religions and desecrating and looting churches and other places of worship. Thousands, including many Christians, fled and found refuge in the south, or in neighboring countries such as Niger and Burkina Faso. Others fled to Bamako, the capital, and other safer towns in the south.